ISO Certificate Provider in Bangladesh. 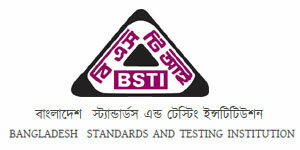 Find a list of ISO certification company in Bangladesh. 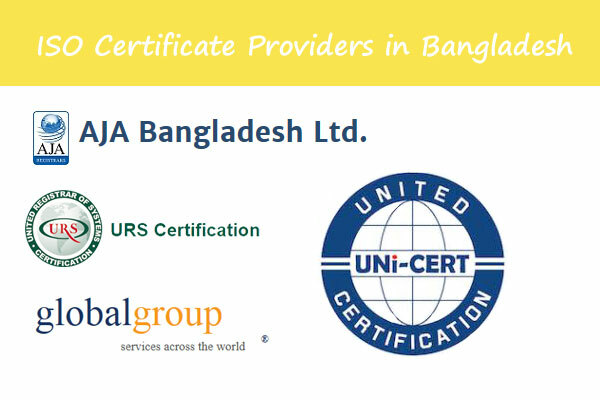 Quality Certification Companies in Bangladesh. Advanced Assessment Services (AAS) / IQS Audits Limited. AAS is the authorized representative of international Certification Body Bureau of Assessment Services (BAS), ITCC, and IQS AUDITS in Bangladesh. Offers ISO 9001, ISO 14001, HACCP, OHSAS 18001, 27001, 22000 and other standards in Bangladesh. 4/A, Indira Road, Dhaka-1215, Bangladesh. Headquartered in Geneva, Switzerland. One of the world’s leading inspection, verification, testing and certification company SGS Group operating in Bangladesh since 1974. Provide a wide range of certification services, including ISO 9001, ISO14000, ISO 22000 and more. 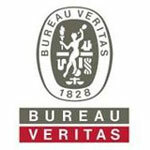 Bureau Veritas (Bangladesh) Private Limited. Headquartered in France. One of the world’s leading multinational quality certification & training company operating in Bangladesh since 2003. Management System Certifications are ISO 9001(Quality Management System), ISO 14000 (Environment Management System), ISO 22000 (Food Safety Management System). Page updated : 24 April, 2018.